RUNNN! Disney Umbrella Stroller ONLY $14.28 SHIPPED! 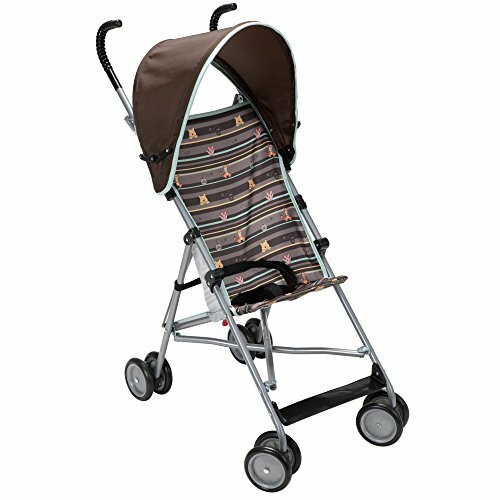 Featuring a fun, Winnie-the-Pooh Disney Baby theme, this stroller will keep parents and kids grinning from ear to ear. The stroller features a simple umbrella fold that's compact and stores easily in a closet or car. Keep your child cool and out of the sun on walks with the stroller's canopy. Designed for travel, this fun stroller is lightweight and easy to carry. A three-point safety harness keeps children up to 40 pounds safe and secure. Covered handles provide a secure grip on the stroller, always.